Seat selection has always been a program with an itinerary across two or more Star Alliance member airlines. Previously, a customer purchasing a ticket travelling on two or more Star Alliance airlines may result in the option of picking seats only in the ticketing airline. The customer would have to contact the ticketing airline to obtain flight locater codes for the other flights and contact the other airlines separately to reserve seats. 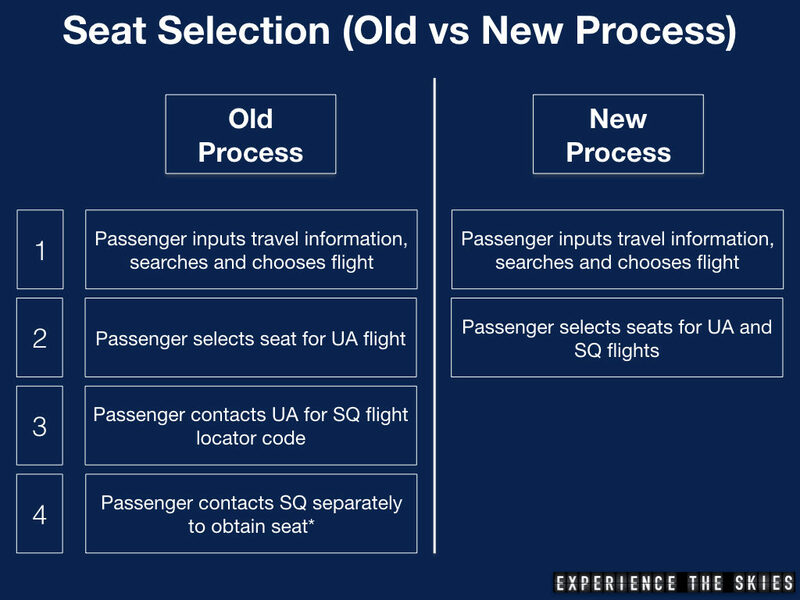 Any changes to seat assignments might not be notified by any of the airlines and the customer would not be able to make further changes online. *The passenger can wait to receive a seat assignment during airport check in or at transfer points but might lose out on obtaining a more desirable seat location. 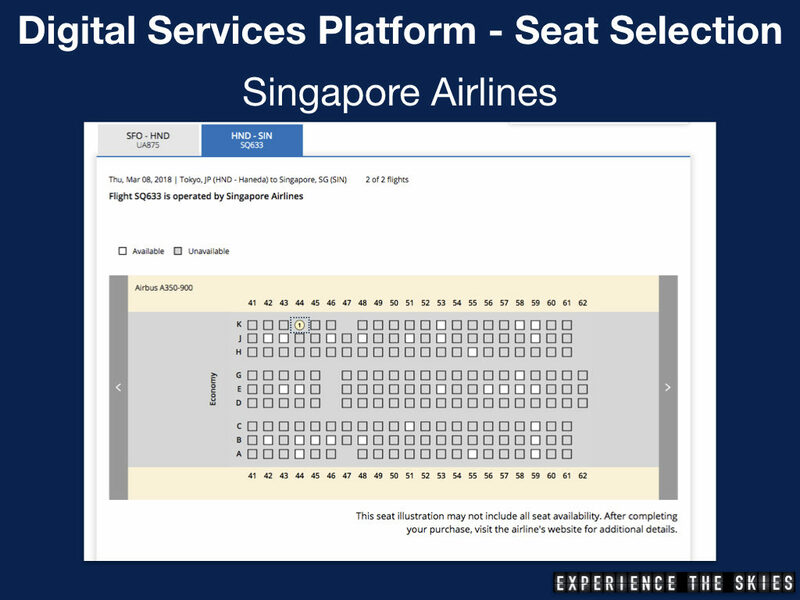 Starting on February 2, 2018, United Airlines customers would be the first through the DSP technology to receiving seating map view for flights operated by Singapore Airlines. 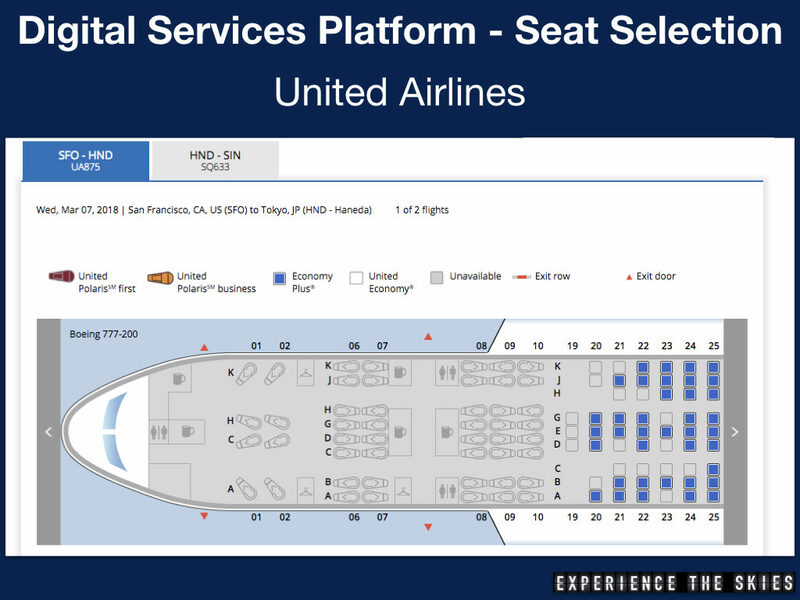 Based on the fare type purchased, customers would be able to select seat in advance directly on united.com or the United app. This improves flow and reduce time to search and select seats exponentially. Lufthansa will be using the DSP technology for real time baggage tracking across journeys with flights on Star Alliance. 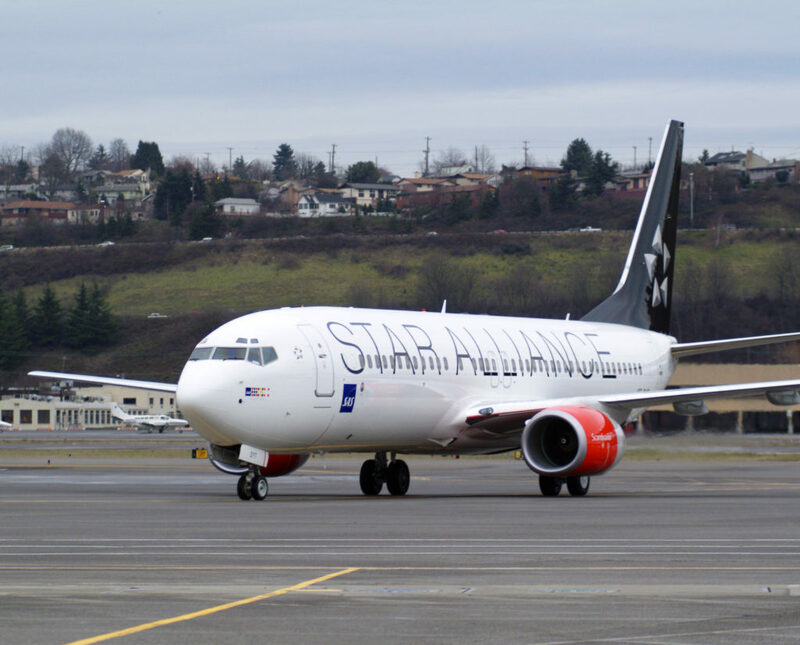 The data would be provided to the Star Alliance Baggage Hub. In operation since 2016, all member airlines would have access to collect and display relevant baggage information to the customers. This would enable them to track their baggages across the entire journey using their tag information. Airport Management – Star Alliance would be able to reduce physical footprint by increasing self-service offering such as self-check in at departure hall/transit point, security lane management and gate boarding. Standardizing check in procedures allows the alliance to visit how it measures minimum connection time between airlines in different airports. This will ensure that customers would be able to make their connections with ease. Loyalty – Customers would be able to track and claim missing flight mileage faster and member airlines would be able to audit flights taken more efficiently in the short run. By the end of 2018, customers would be able to redeem awards across all 28 Star Alliance member airlines with ease. 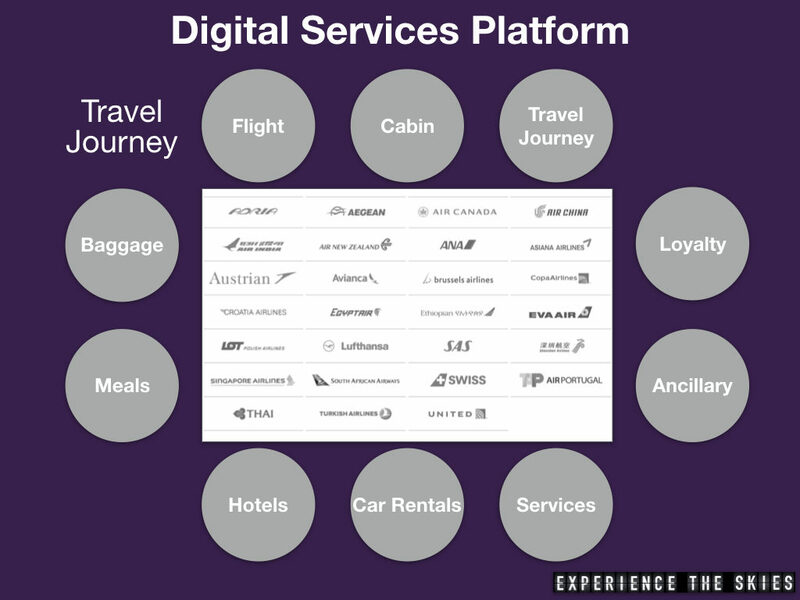 Long term goals would be to standardize redemption products (such as premium economy mapping), introduce easier flight upgrades using miles, and creating unique loyalty based marketing, contests and retailing experiences. Ancillary products and services – Customers would be able to select from a list of standardized ancillary products and services (such as priority security, boarding, upgrades, accessibility needs and dietary meal selection) across all the Star Alliance member airlines. The latter is important to provide assurance that customers with dietary restrictions will be accommodated. Third party partnerships – Star Alliance is the only one to provide its Gold members a complimentary upgrade to first class on board Heathrow Express. With DSP technology, it would be easy to work with the train operator to add the segments directly to the plane ticket. Other vendors such as hotels, car service and spas or different transportation modes (e.g. train and cruise connections) can also be considered for addition. The key is to make the travel itinerary as seamless as possible. Based on the data collected from different travellers, member airlines would be able to create better marketing and retail opportunities through personalization.